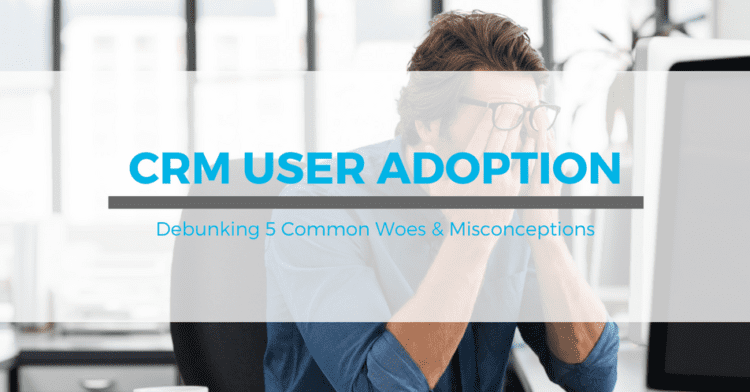 When it comes to CRM implementation, many know that CRM User Adoption is one of the biggest hurdles to overcome. There are probably many reasons you may be struggling as an organization to succeed with Salesforce User Adoption right now. 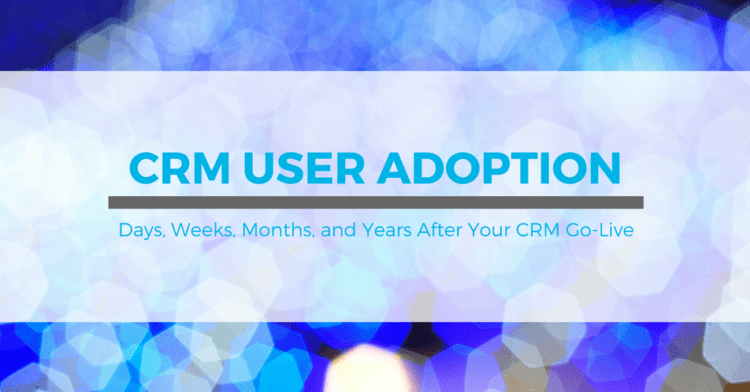 User Adoption After CRM Rollout and Beyond: Where do You Go from Here?